Get a 2019 bag tag today! With the bag tag you have a fun way to challenge your friends while also supporting the MFA and their goal of growing disc sports across Minnesota. 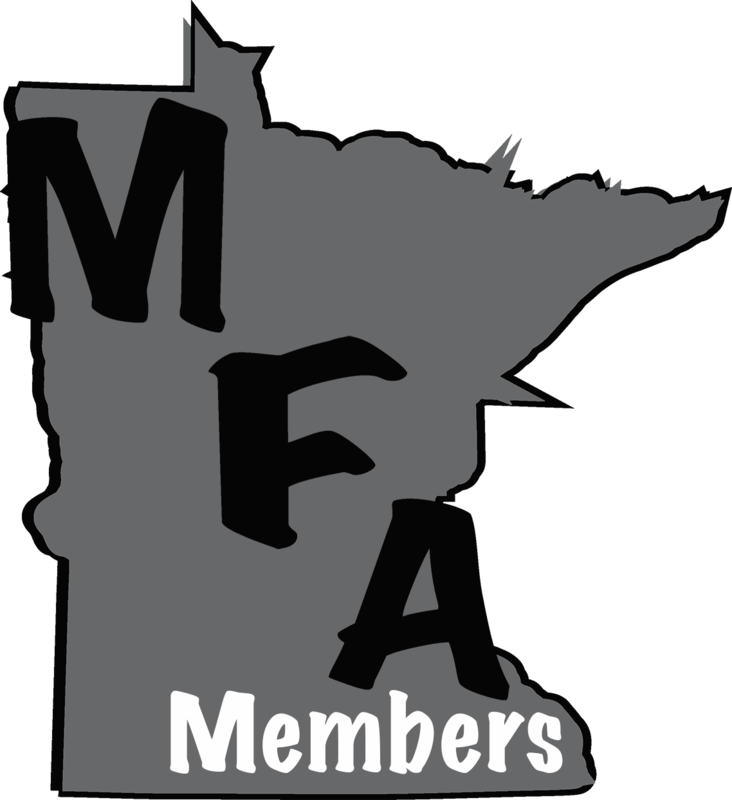 To purchase a bag tag and sign up for your MFA membership, contact any MFA board member or zone coordinator. 1. Bag tags are meant to offer friendly competition among disc golfers throughout the season. 2. Your bag tag must be displayed where other players can easily see it. You may not conceal your bag tag. You must carry your bag tag when playing with other bag tag holders. Do not leave your bag tag at home to avoid competing for it. If you lose your bag tag, please notify the MFA board. You may then buy a replacement bag tag to continue competing in the bag tag challenge. Any individual possessing a higher bag tag number may challenge anyone with a lower number. If the challenger wins the round, the tags are exchanged. Challenges must occur before the first throw of a round. Challenges are on a round by round basis; multiple rounds during a given event or day are multiple opportunities for challenges. Group challenges are permissible. Singles play only. You may, but do not have to accept a challenge from a player that you have just beaten until either player has completed another challenge or one week has passed, whichever comes first. All challenges on your card take precedence over any cross challenge from another card. For example, if you have agreed to a cross challenge with a person who is on another card and you also have a group challenge on your card, you must settle your card challenges first. Cross challenges are then settled in the order they were received. Cross challenges cannot be refused, but are limited to two cross challenges at one time. When playing in a league or tournament round you are automatically entered into a group challenge with those on your card that also have Bag Tags for the current season. If no other player has a Bag Tag then no challenge is present. During recreational play group challenges are not automatic but it is encouraged that they be treated as such to add to the fun and challenge. If you witness a player breaking any of the bag tag challenge rules, please contact the MFA board. When a written complaint is received the board will ask the person accused and the accuser, in addition to any witnesses, to attend a meeting to discuss the infraction. If the accused fails to appear at the agreed time and place they will be assumed guilty. Any bag tag competitor found to be purposefully withholding a lower number will be asked to turn in their bag tag and will be suspended until further notice. Any player who will not accept challenges or fails to exchange tags will be asked to turn in their bag tag and will be suspended until further notice. 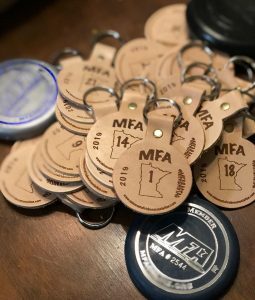 The MFA awards the top bag tag holders in their respective division with a free MFA membership. 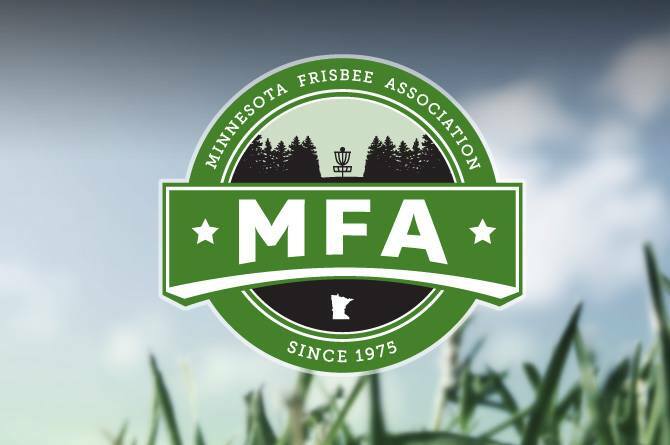 You do not have to be a Minnesota Frisbee Association member to purchase a bag tag, but to be eligible for year-end prizes you must be a member and present at the MFA Fall Full Membership Meeting. In order to win a free membership for the subsequent year, a player must participate in the fall membership tournament under the bag tag rules. Challenges must be accepted and players must be on their honor for a series to work for everyone. At the completion of this event, the winner of each division is declared.